Paco's Pincho Sauce is a specially formulated blend of herbs and spices to boldly flavor your favorite meat, seafood, chicken, or vegetables! 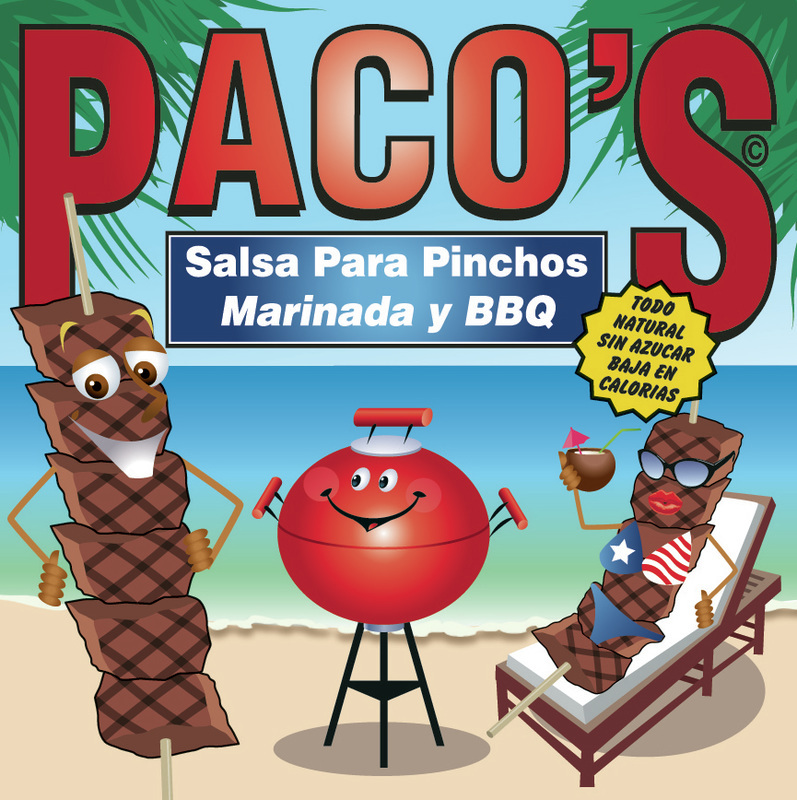 Paco's sauce works great as a baste or as a marinade, for more intense flavoring. Marinate for 2 to 4 hours or overnight for penetrating flavor. Always refrigerate food while marinating. is a great place to get all your essentials. We have an ATM Machine & Pre-paid calling cards. Bonet Liquor Store & Mini Market sells spirits and beer wholesale and retail. We carry a variety of wines and champagne. Delivery service for businesses, private party and weddings is available. We sell "LIMBER DE LICOR" (frozen liquor).